Sometimes families choose hospital births or unassisted births but still desire the time and expertise of an experienced homebirth midwife. If this is the case for your family, I can offer you prenatal and postpartum care. We will meet in your home for in depth and personal appointments. Go to my Homebirth page to learn more about what I offer during visits. I will attend your labor at home as a monitrice. A doula is a labor support person who attends a birthing woman during labor, birth and the immediate postpartum largely providing comfort measures and information. A monitrice is a person who offers doula care with the addition of fetal monitoring, blood pressure assessment and dilation checks as needed/desired. 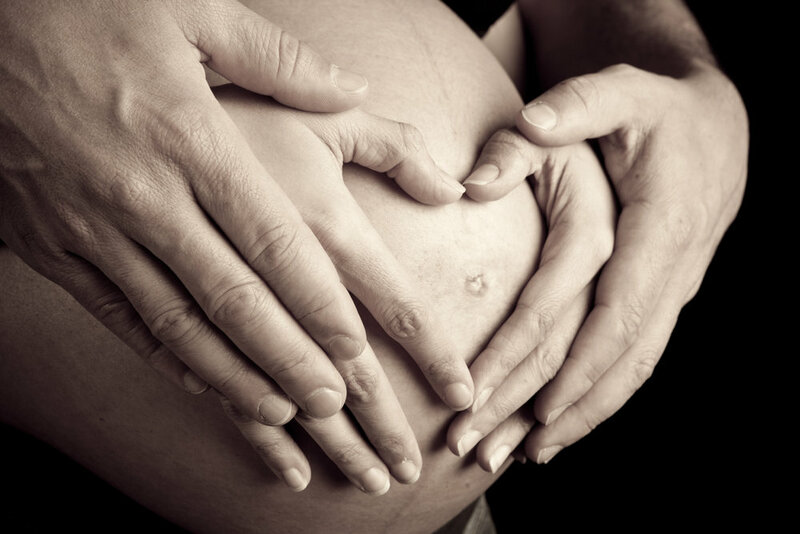 Usually both a doula and a monitrice will attend the mother at home during early labor and then accompany the family to the place of birth at some point during active labor. It is possible to hire me for all of the above services together!